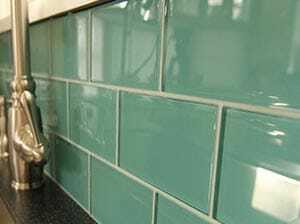 Thinking about a tile remodeling project for your home? 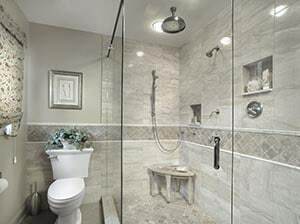 Turn your small tub or shower into a spa-like bathroom design. Need help or ideas for planning it out. Thinking of adding a beautiful back splash, tub surround or fireplace surround? 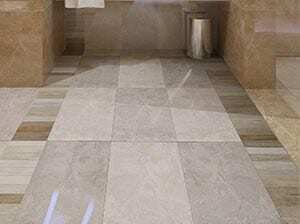 Make the switch from carpet or wood to maintenance free tile.